Tracking and mixing with Moby was an incredible experience. This was an experiment of sorts for Moby and a departure from his past works. His goal for this session was to record everything on the 1st or 2nd take. He wanted capture the raw spontaneity of the performance and not let the recording process get in the way. With Pete Mignola at the helm and Jonathan Martinez assisting, Metrosonic was able to rise to the challenge. 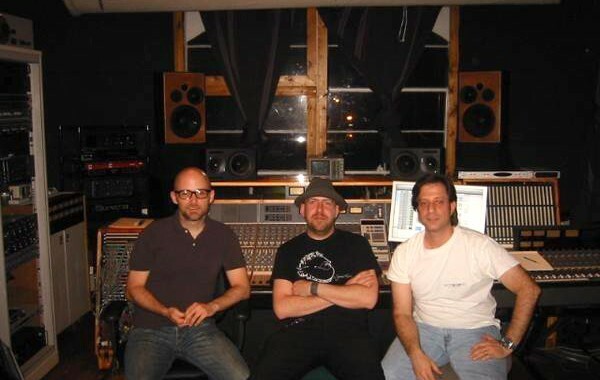 Moby came in on the first day of tracking with only his guitar, a bass and his drummer. He showed true musical talent and dedication by laying down all thirteen tracks with final guitar, bass and drums in one day. We hardly even stopped to listen back, recording straight through, one song after the next. Moby came in the 2nd day to overdub keys, and vocals. The crew, lead by Pete, did an outstanding job keeping up with Moby’s high pace work ethic by having things ready to roll at the drop of a dime. As a result Moby soared from the Fender Rhodes to the Hammond organ then to the Steinway Upright without even taking a breath. The project was completely tracked and mixed by the end of the third day.